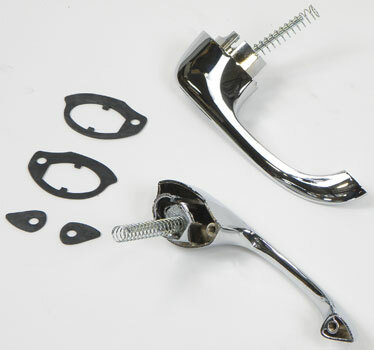 Quality reproduction of the original outer door handle set designed for use on 1960 Impala and Full Size models. Each door handle set is manufactured in zinc die-cast metal and includes a high quality triple chrome plating offering a factory appearance. This door handle set is designed to replace the pitted or broken originals. 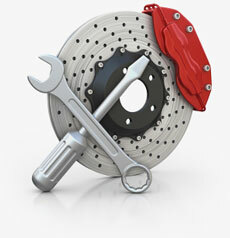 For use on 4 door models. Installs on rear doors. Note: Not for use on station wagon models. For front doors use Part # CM2083.